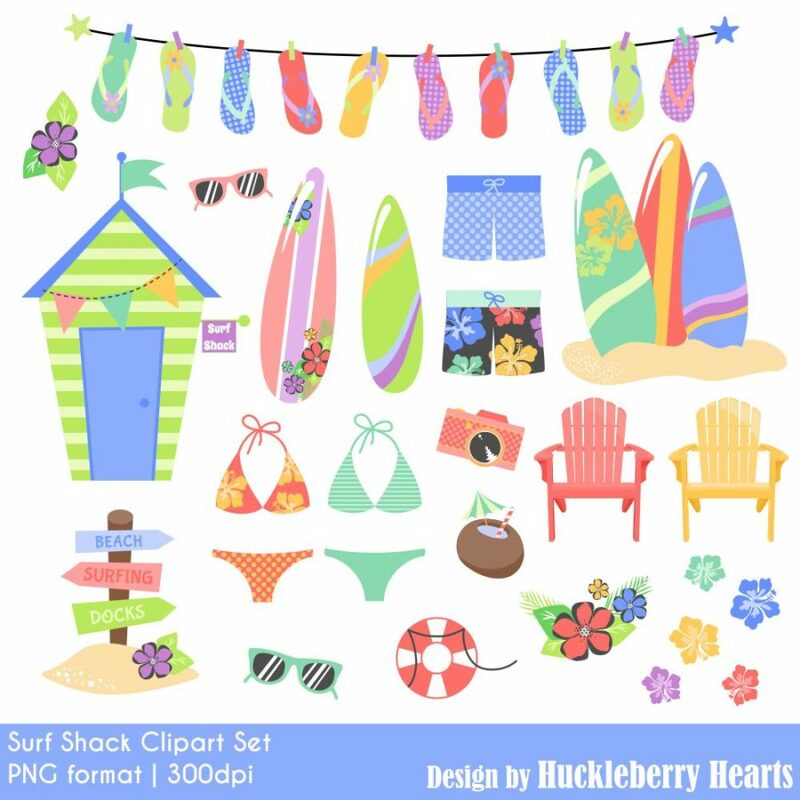 This set of beach clipart features 27 assorted beach cliparts, such as surf boards, surf shack, adirondack chairs, sunglasses, bikinis, swim trunks, and more! 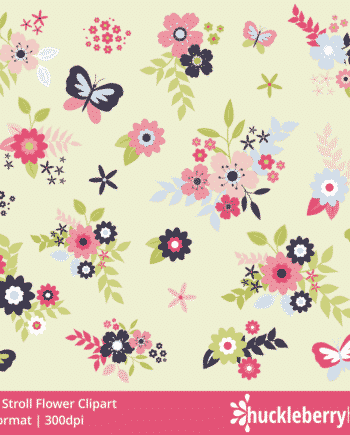 Great for beach themed projects, crafts, invitations, etc. 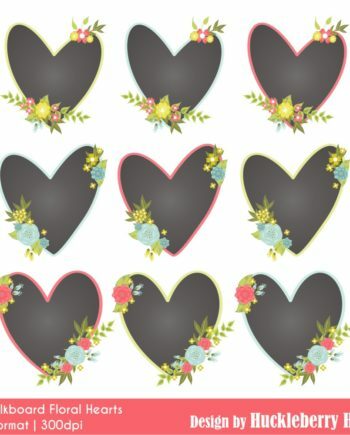 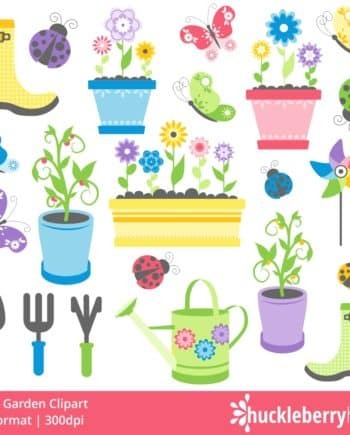 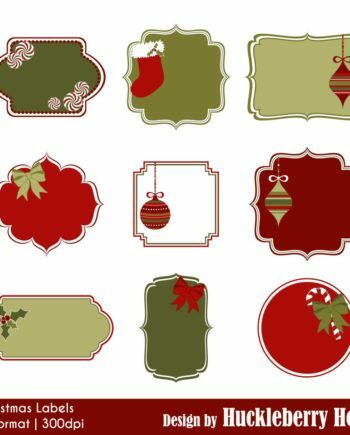 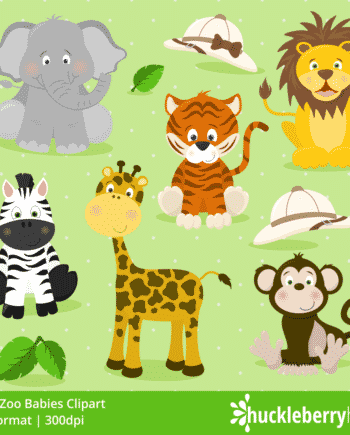 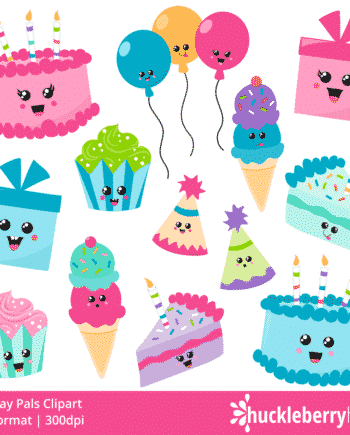 ♥ All clip art in PNG format for a transparent background.